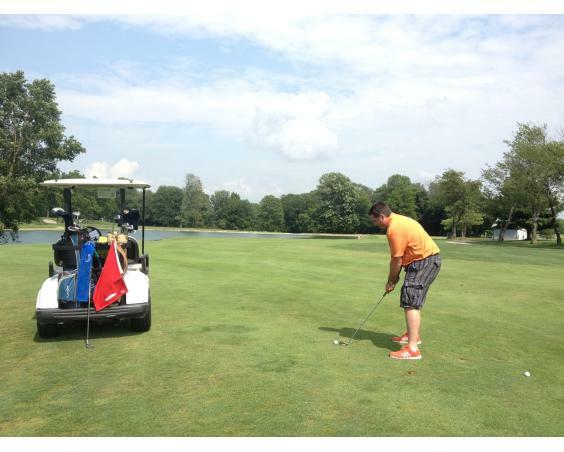 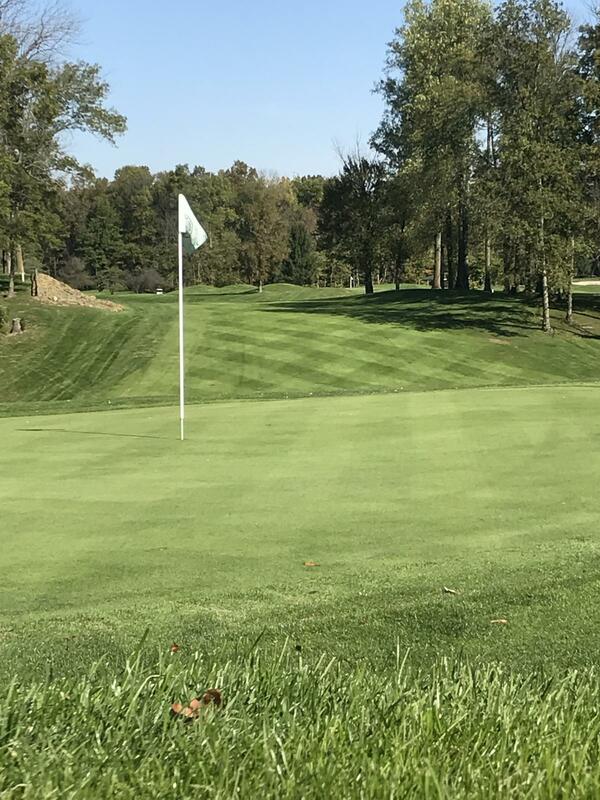 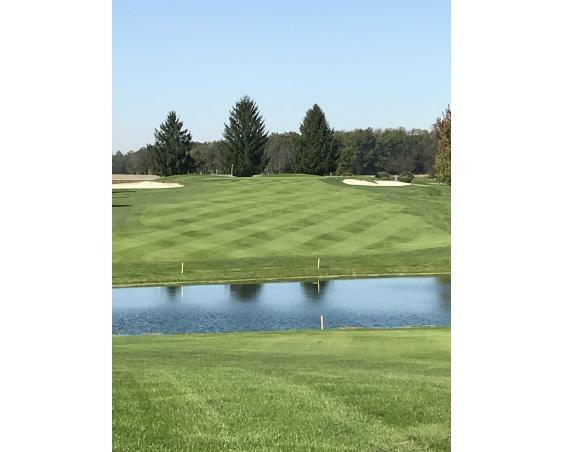 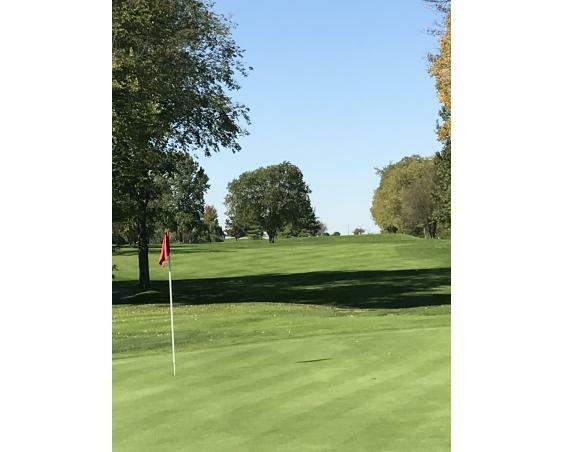 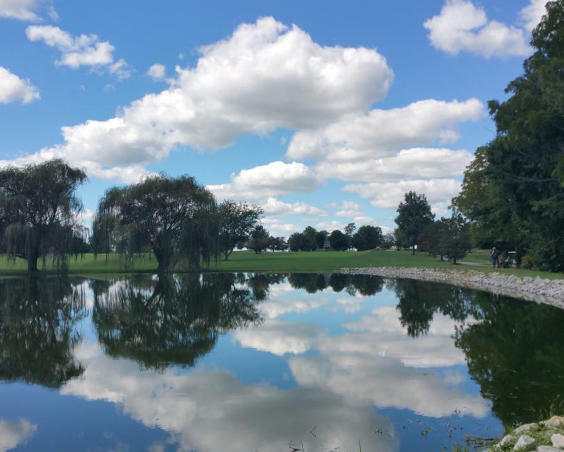 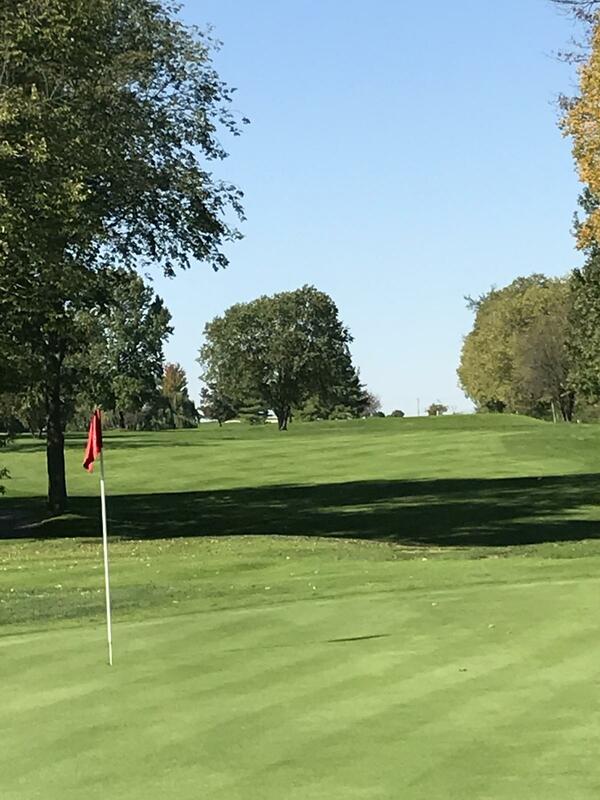 Located 10 minutes from Indianapolis International Airport and just off I-70, Deer Creek offers a course that fits any level of golfing ability. 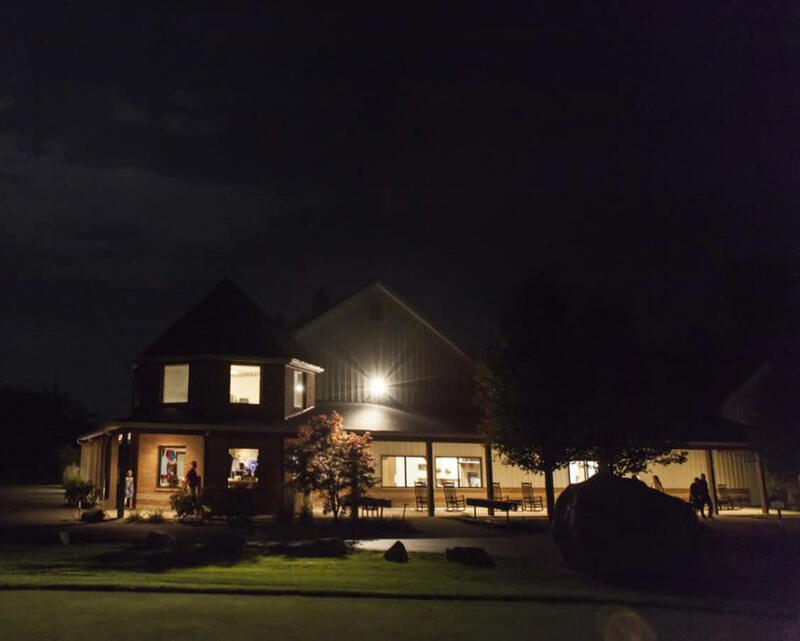 The club offers a full-stocked pro shop and a first-class banquet facility that is perfect for a corporate retreat, reunion, wedding or any other group outing. 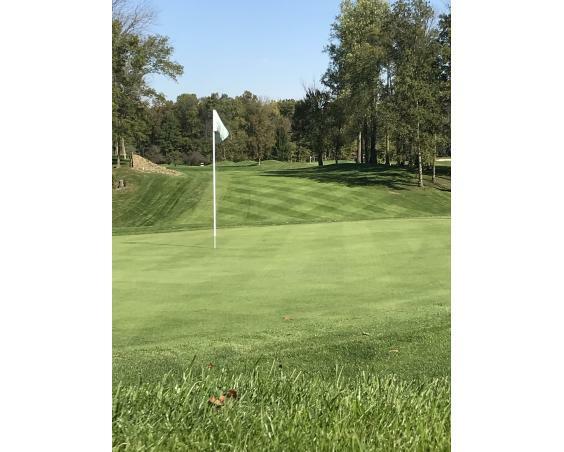 Click on the accompanying tabs for more information about course amenities and meeting facilities. Description A newly constructed building offers seating for 180 inside and an additional 40-50 outside on our large wrap-around porch. In addition to the indoor facility, we have a full kitchen with an extensive menu for you to choose from. 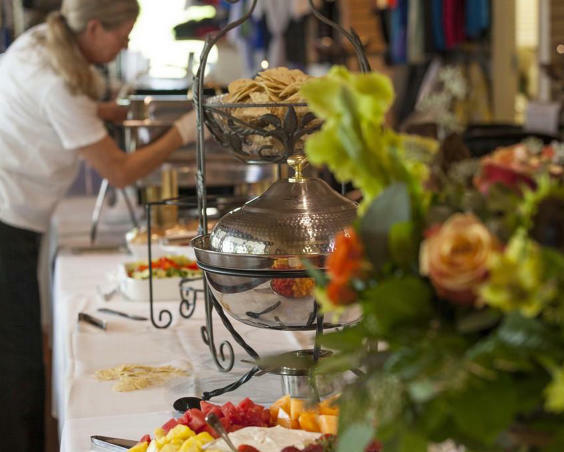 Your guests will be treated to some of the best food in the Indianapolis area. 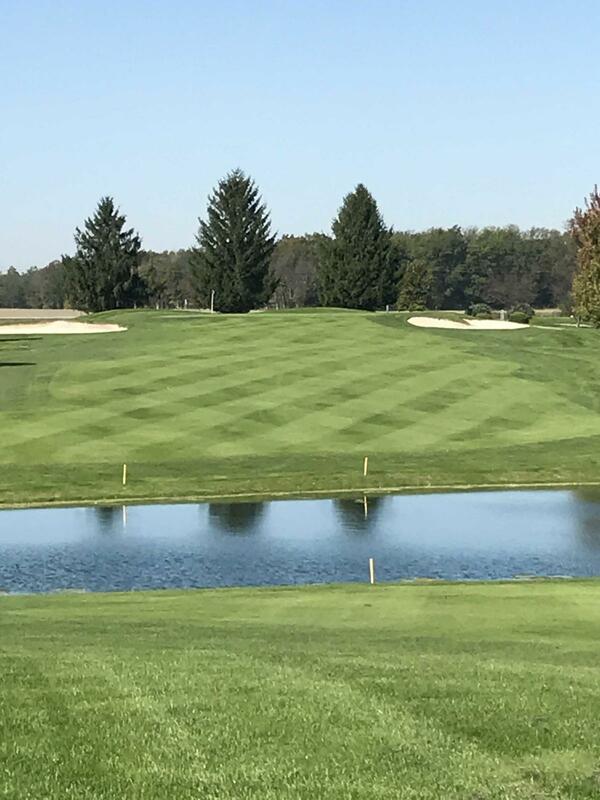 Available year-round.